The Japanese automaker has recently confirmed the testing of the first Suzuki electric car in India this coming October, and has plans to roll out models in the key market around 2020. 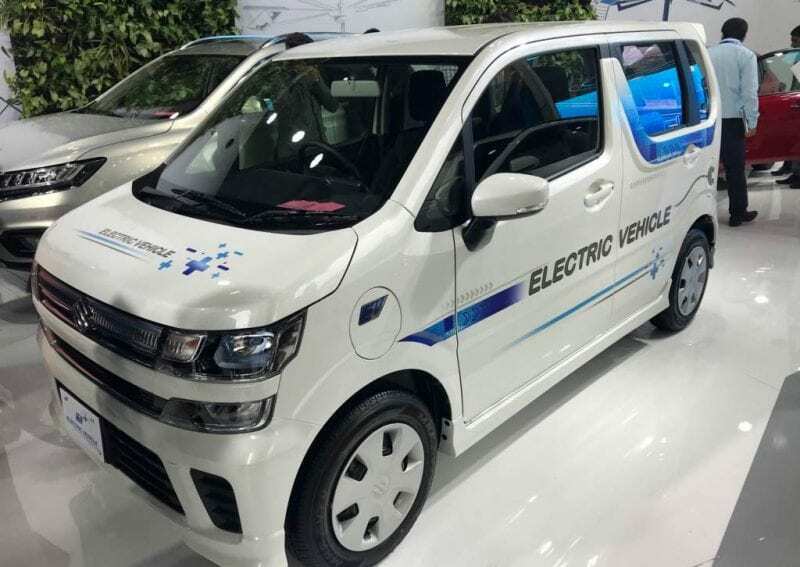 In order to test their first electric vehicles, Suzuki will begin by releasing 50 prototype models into the Indian market, which will be based on the conventional Suzuki Wagon R kei car. Back in November 2017, Suzuki entered into an agreement with fellow Japanese automaker, Toyota, over the commercialization of electric vehicles in India. Together, Toyota will provide technical support for electric vehicles that Suzuki produces for the Indian market, while Suzuki provides a part of production to Toyota. In order to accumulate the necessary technology, Suzuki has sent engineers to a joint venture formed by Toyota, Mazda Motor and Denso, with Subaru, Daihatsu Motor and Hino Motors also sending engineers to the venture in the hopes of combining their strengths to speed the development of the electric vehicles. Suzuki currently has set the highest priority on India. The automaker has even gone as far as to prioritize rolling out electric vehicles in India before doing so in Japan. “Suzuki estimates that if total auto sales in India continue rising at 9% a year, sales will reach 10 million cars by 2030. It aims to grab half that market. Suzuki currently holds nearly 50% of the market share of passenger vehicle sales in India, but whether or not they will be able to maintain that market share with the introduction of their first electric vehicles in India remains to be seen. 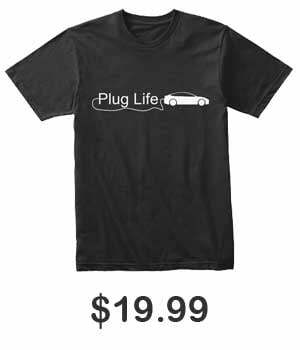 Tesla Latest Software Updates: Language Support, Performance Boost, and More!